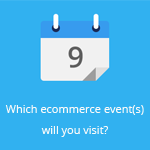 June 15, 2015 by Ecommerce News. About Awards with tags Switzerland. 3791 views. 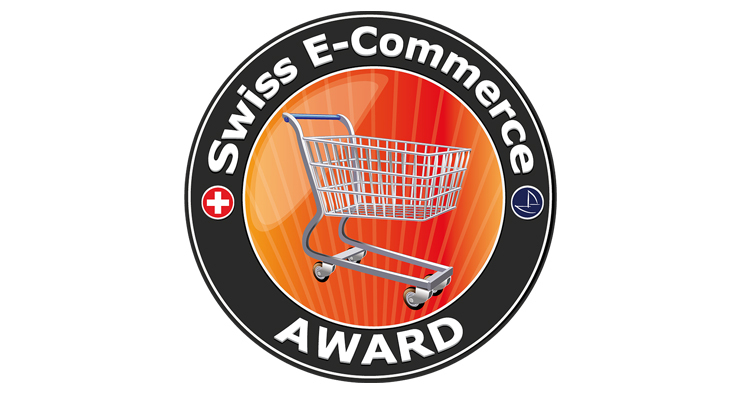 Swiss online couponing site DeinDeal.ch was rewarded as the Swiss ecommerce champion of 2015, during this year’s Swiss E-Commerce Awards. But a great deal of the attention also went to Farmy.ch, who won the Newcomer and Startup award, as well as the main category Body & Soul. Last Wednesday, it was finally there. 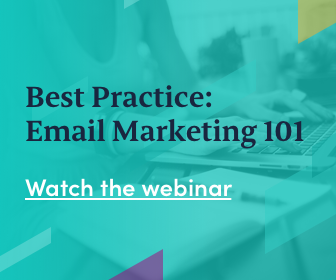 The moment where a lot of Swiss online retailers were waiting for. The awards ceremony. But prior to this evening it was time for Swiss E-commerce Connect, where online and multi-channel merchants met with each other during keynotes, several panels and sessions. Eventually the waiting was over and the awards were announced and handed over the winners. 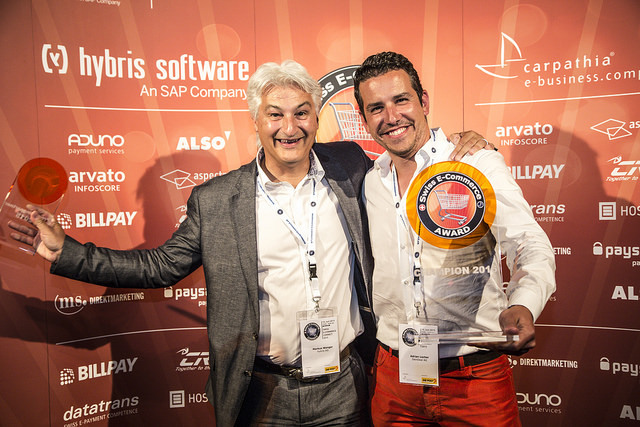 Deindeal.ch was rewarded with the award for Swiss E-commerce Champion 2015, an award that was won before by PKZ, Zalando and Freitag. 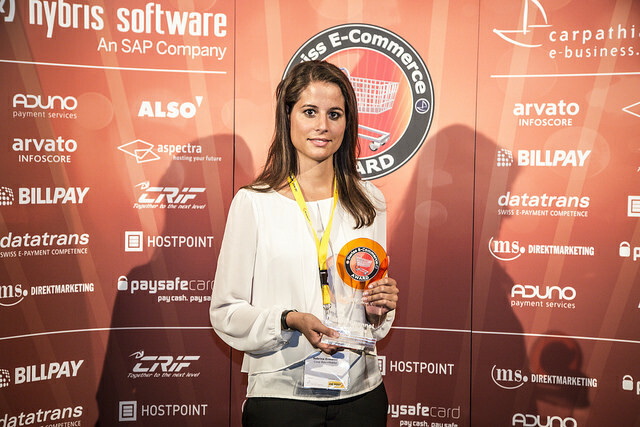 Zalando couldn’t prolong the overall award, but it did went home with the award for best Mobile Commerce and a special award for best SHEcommerce. Sabrina Ermanni, head fo ecommerce at Bauundhobby.ch, who also was a speaker during Swiss E-commerce Connect. Picture source: E-Commerce Award 2015. Markus Wenger (Hybris) and Adrian Locher (DeinDeal). Picture source: E-Commerce Award 2015.